Do you need to add a large number of users to a system or just add an additional user? 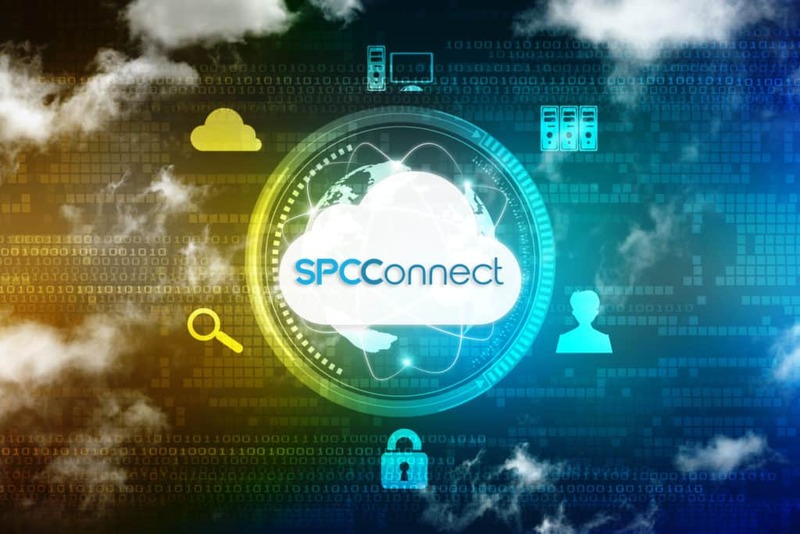 Using the SPC Connect user management functionality you can add users to their system while also quickly provide them the customer with a connect account which will be preconfigured to their system. The setup process also provides training material for the end customer. 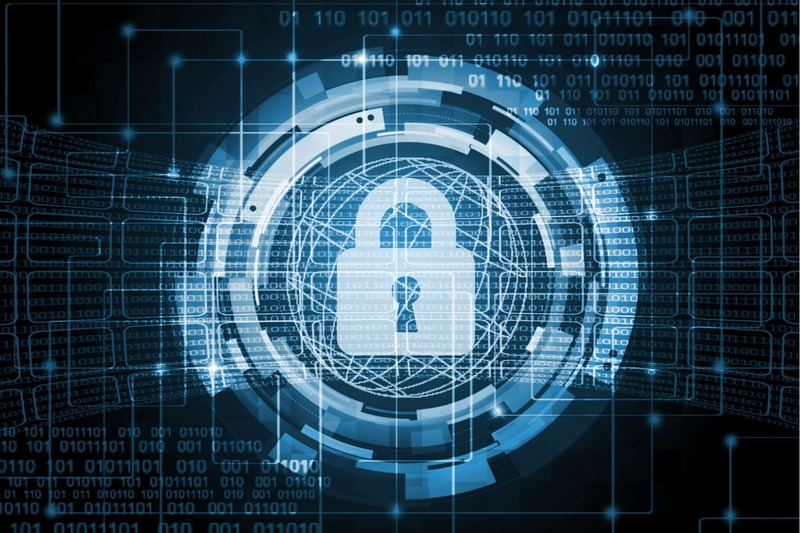 Below we will show you how you can deliver this functionality within the SPC Connect remote user management functionality.